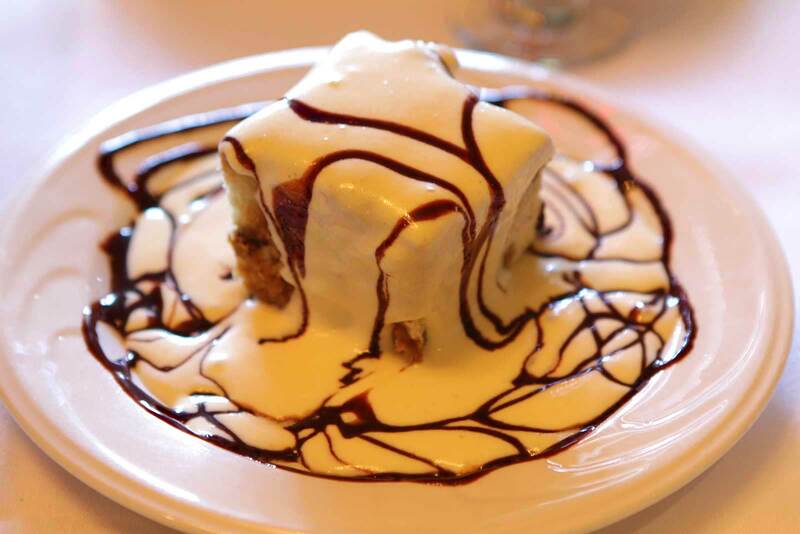 Browse our photo gallery and take a look at the way Nanni Ristorante provides a great setting to experience our classical Italian food in Rochelle Park NJ. Not only can you get a look at our elegant table settings and comfortable dining room, you can also see some of Chef Paolo Gilberto 's creations on display here. Our chef truly makes some of the most interesting and delicious Italian food Rochelle Park NJ has to offer. Of course, seeing is nice, but with great Rochelle Park New Jersey Italian food, only tasting is believing. Come in and try us for yourself tonight.